What do Bashir Al-Assad, Vladmir Putin, Hosni Mubarak and Petro Poroshenko have in common? if your first thought is that they’re all Presidents, you have another think coming? Thanks to what is now being dubbed the ‘Panama Papers’, we now know how the world’s wealthiest and corrupt leaders shuffle their money. 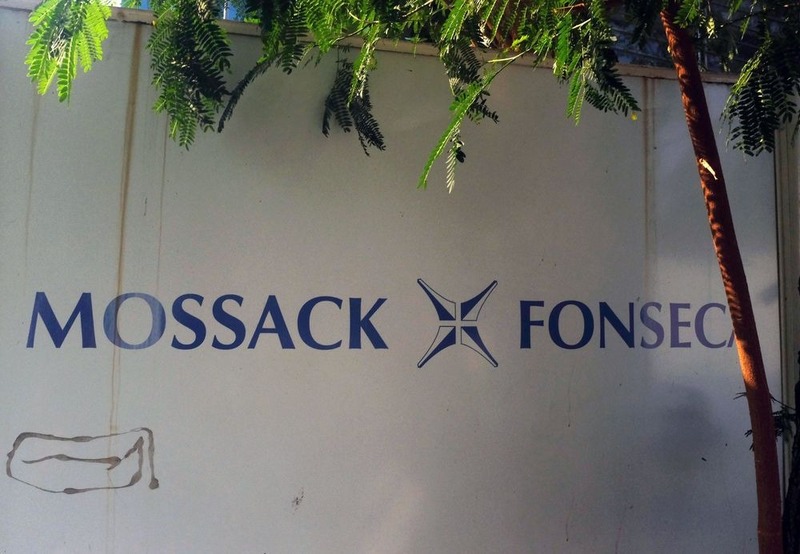 Panamanian law firm Mossack Fonseca is the company at the heart of the storm, as it has allegedly helped several individuals launder money and evade taxes for years. Over 11 million internal documents leaked from Mossack Fonseca show how Russian President Vladmir Putin moved $2billion dollars through shell companies and back channels. Hosni Mubarak, the Prince of Saudi Arabia, Ukrainian President Petro Poroshenko were also some of the big wigs exposed by the report. In all, 72 world leaders were implicated in the leaked documents and Mossack Fonseca has already responded to the leak. The company said in a statement, “Your allegations that we provide structures supposedly designed to hide the identity of the real owners, are completely unsupported and false.